Winston is looking for a special foster or forever home with no children and preferably no other pets. He's dog friendly but this lovely lad has just graduated from doggy rehab, where he has been for several months. He deserves a home where someone can dedicate some one to one time to him. Winston is now ready to start the next chapter of his life. Can you be that person to help him? 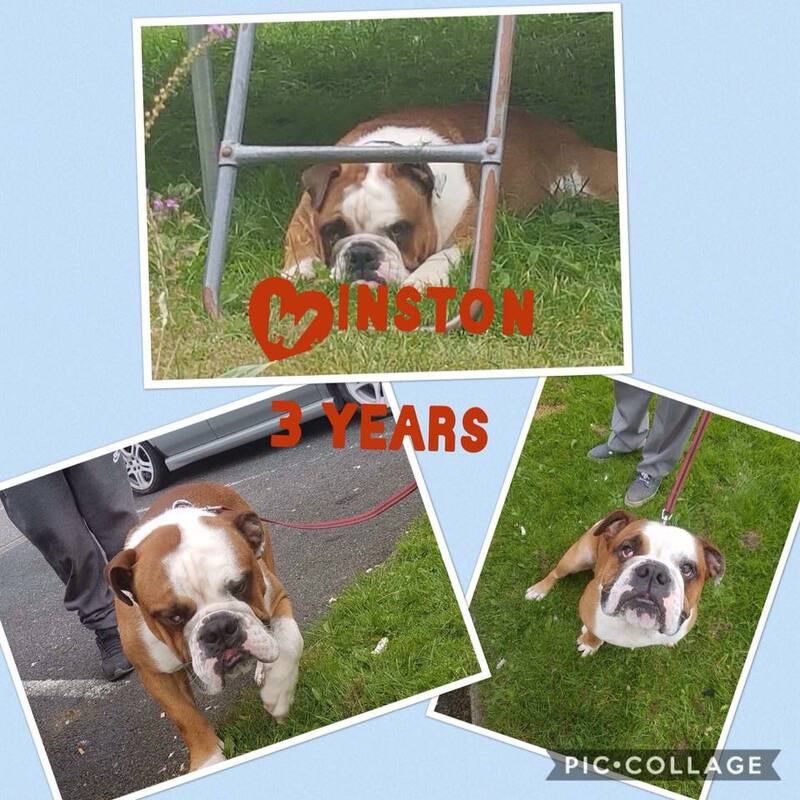 If you think you might be able to help Winston please contact us.